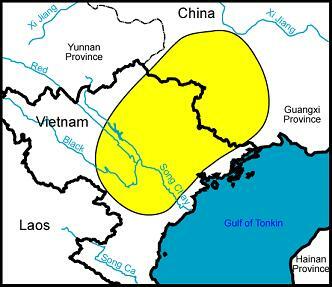 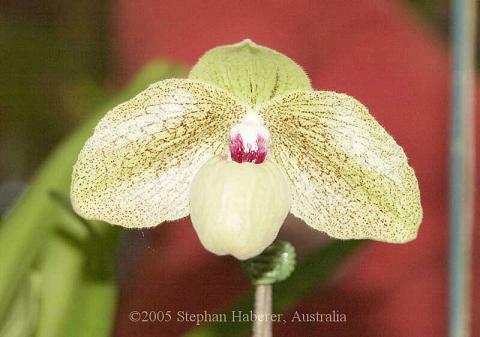 Etymology: Named for Malipo, China, near which the herbarium specimen was collected. 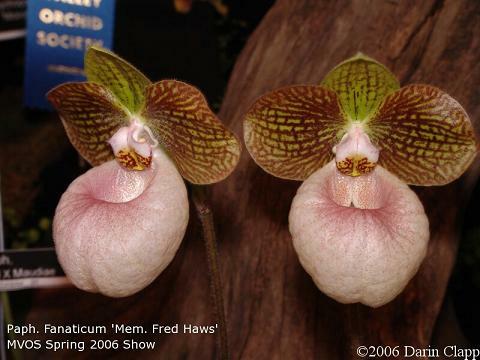 Peak Flowering in the Wild: March-April. 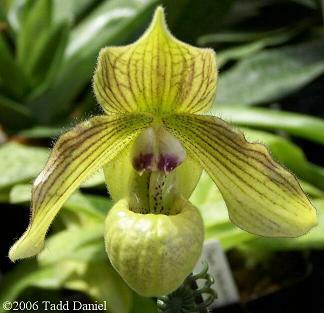 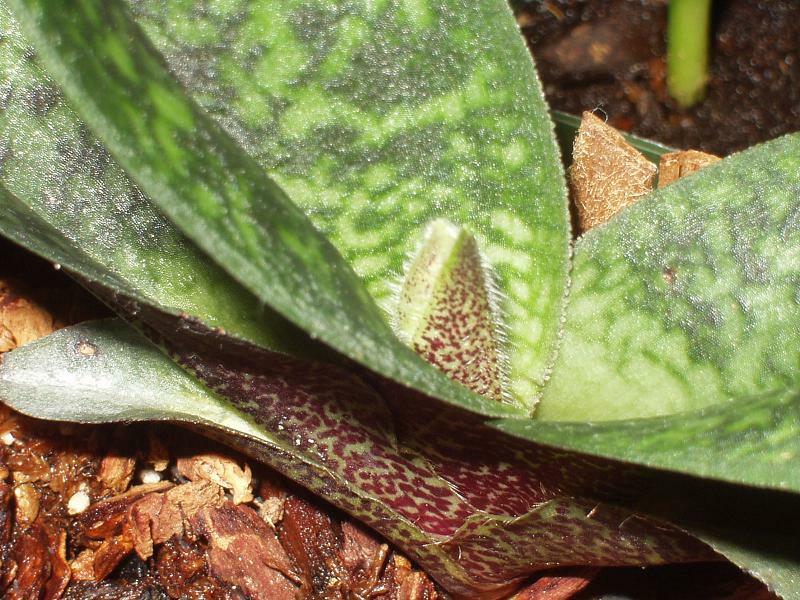 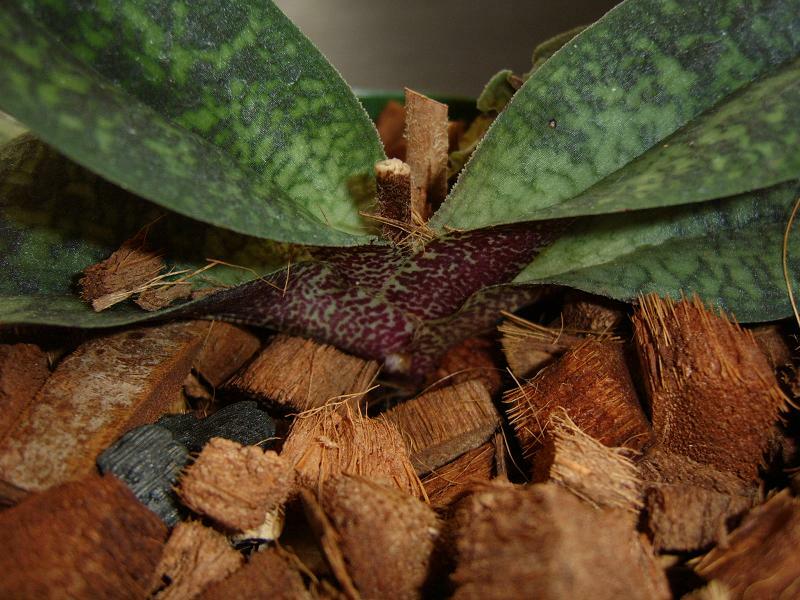 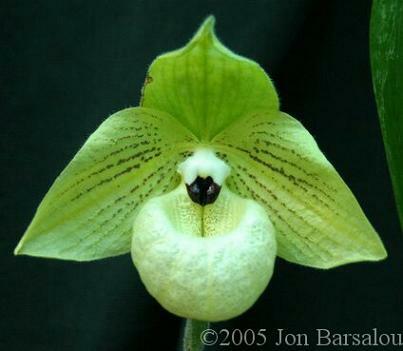 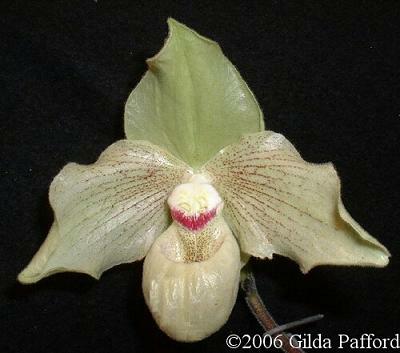 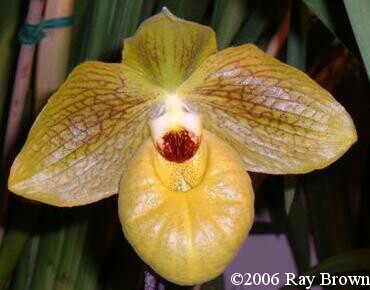 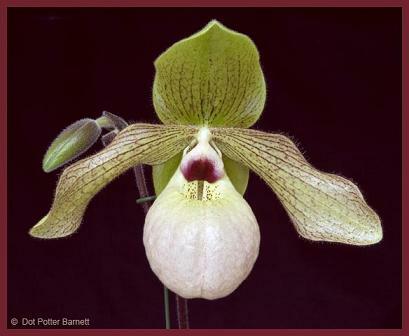 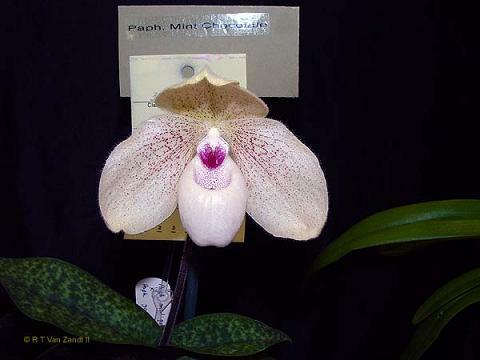 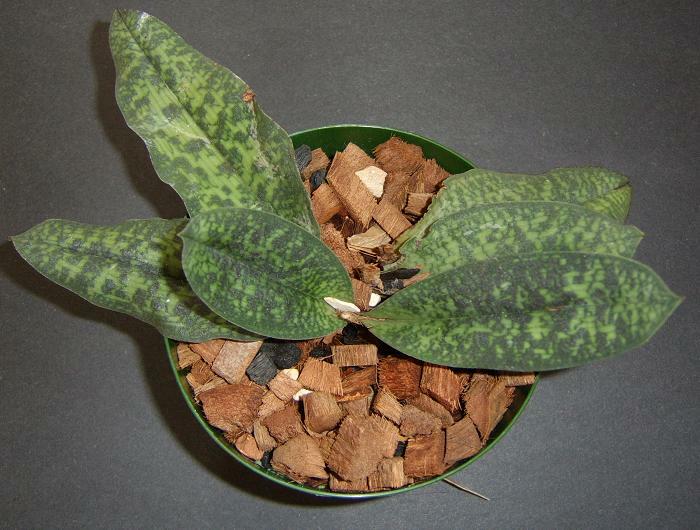 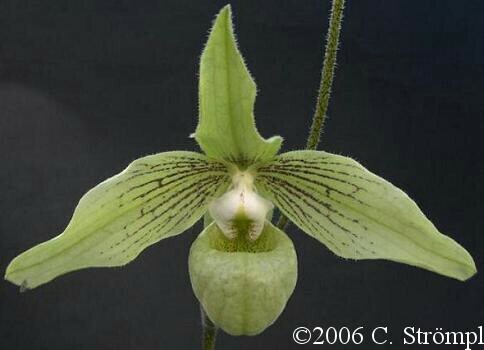 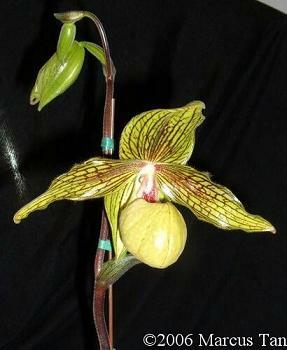 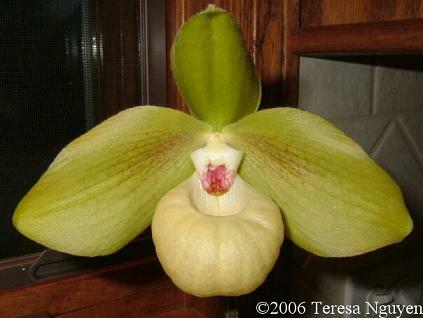 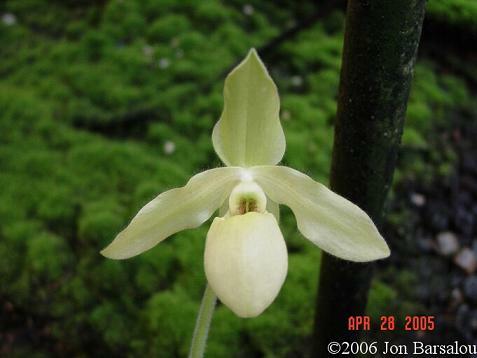 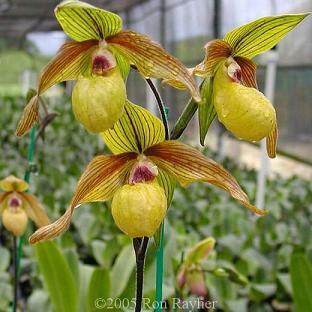 The flower buds of Paphiopedilum malipoense appear in nature during September and October but then low temperatures stop their development. 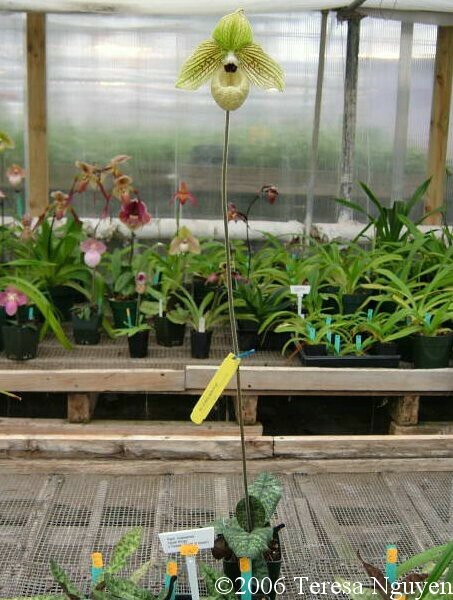 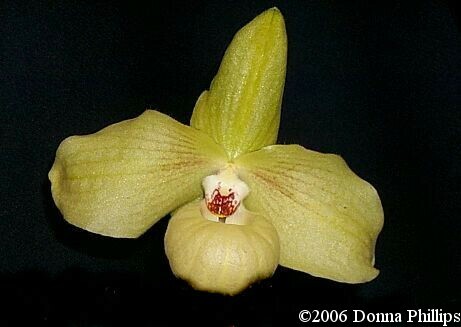 The rarity of this plant in flower markets and the high prices it fetches indicates it may be the rarest in the wild of the Chinese paphiopedilums.